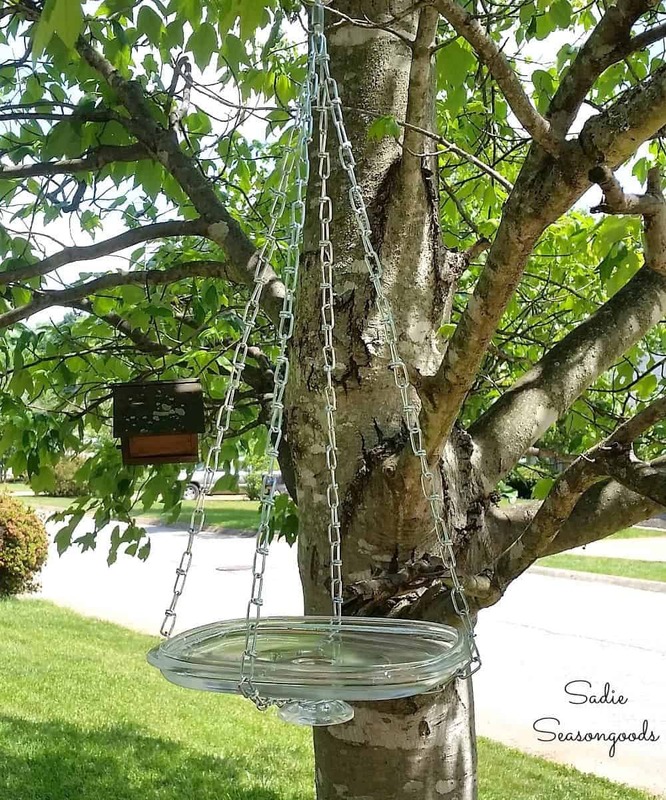 Want to attract birds to stop by your yard? 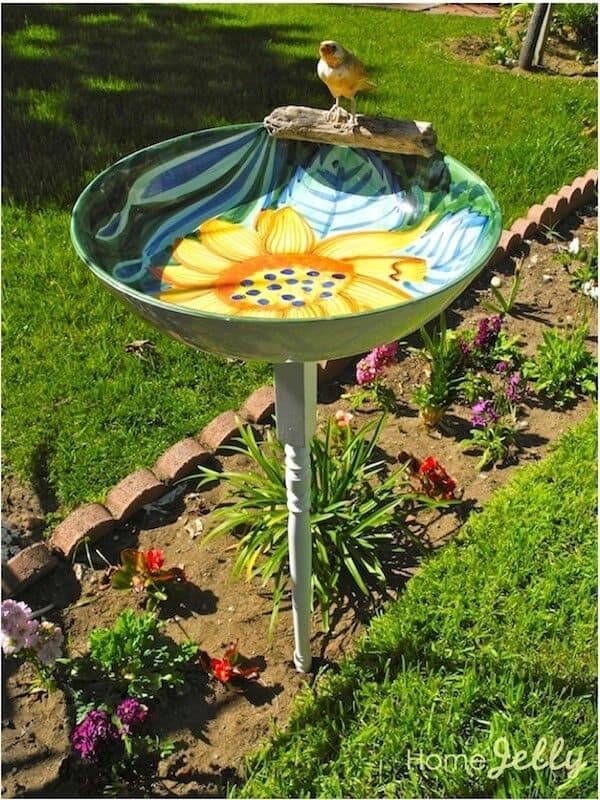 Placing a birdbath can be a brilliant idea. This decoration can also enhance the backyard look. 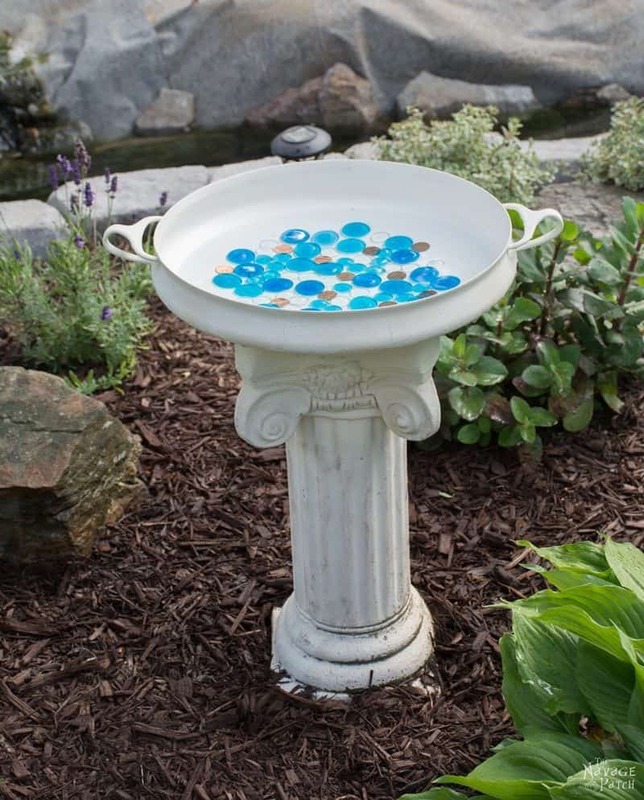 Check out these easy but stunning DIY bird bath designs. Get more ideas for decorating your yard, so it looks warmer and more comfortable. 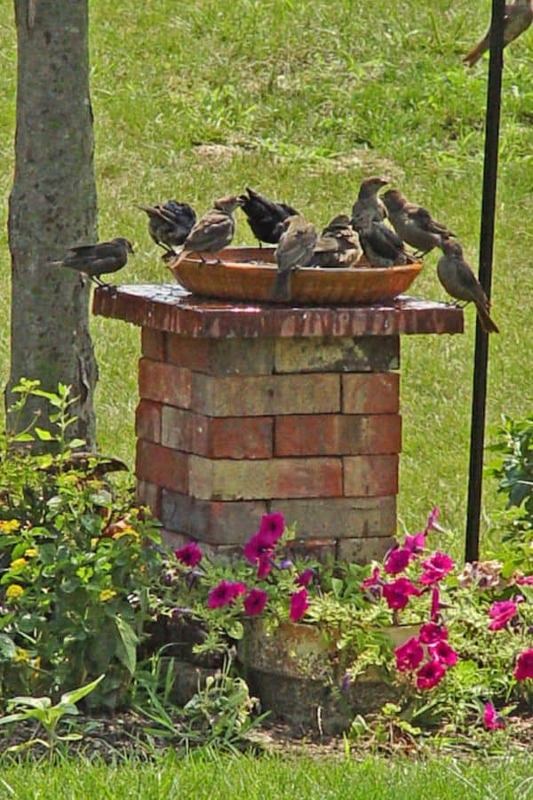 Do you think your concrete birdbath is too stiff? 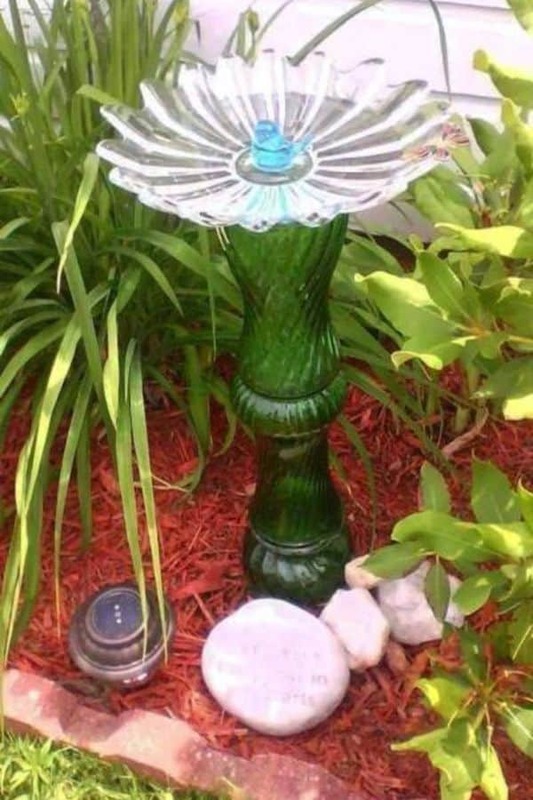 If yes, this DIY bird bath design can make your yard more artistic. 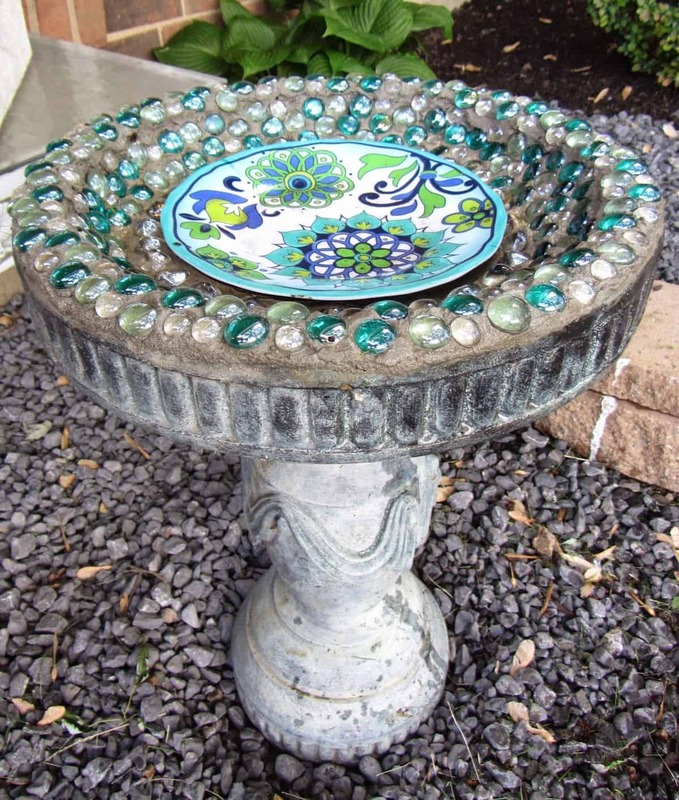 Simply attach large glass gems to the top of the bird bath. Then, give it a decorative ceramic platter to complete it. 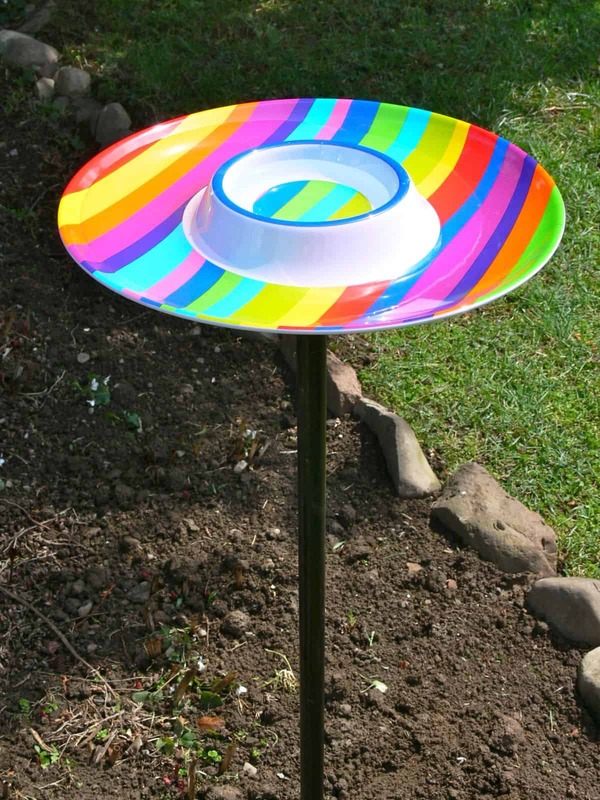 This DIY bird bath will bring joy to your yard. It looks super cute with lovely sunflower drawings. Which bird is not interested in approaching it? 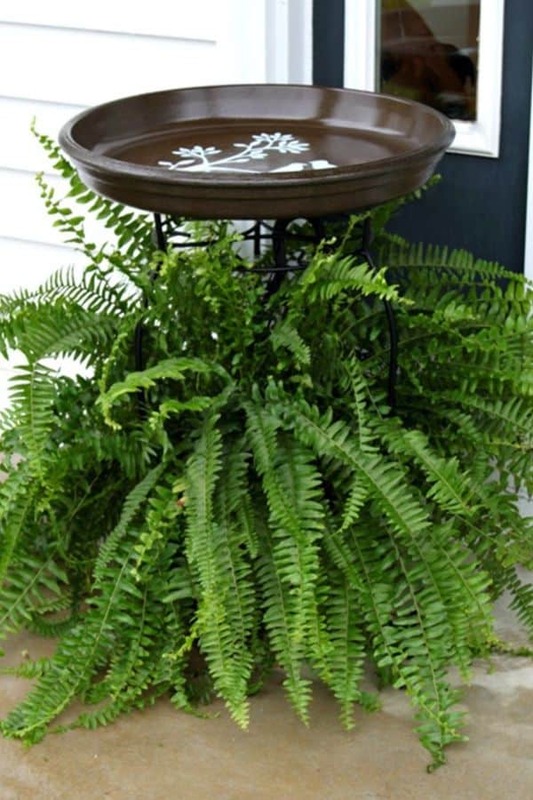 You can also make this birdbath creation from used serving bowls. The design is simple but very eye-catching. Have a casserole dish lid that is unused? Combine it with a metal chain and make it become a hanging bird bath. Sure, the birds will be busy visiting your cutesy decoration. If you want to make an easy and natural decor, this DIY bird bath is yours. This simple hummingbird bath only requires flat rock stacking. Then, place a metal tray on top of it. For a final touch, give stone artworks or just rocks in the center. Done! The artwork can be born from anything. You can even make a unique bird bath from the stack of a teapot. Arrange the teapot according to your creativity and pastel color paint. Sure, it can be an amazing art installation in your yard. Have unused glass dishes? Don’t throw it away! It’s better to use it to become an artistic bird bath. Simply make installation of glass dishes. Then put it on the backyard to attract birds. 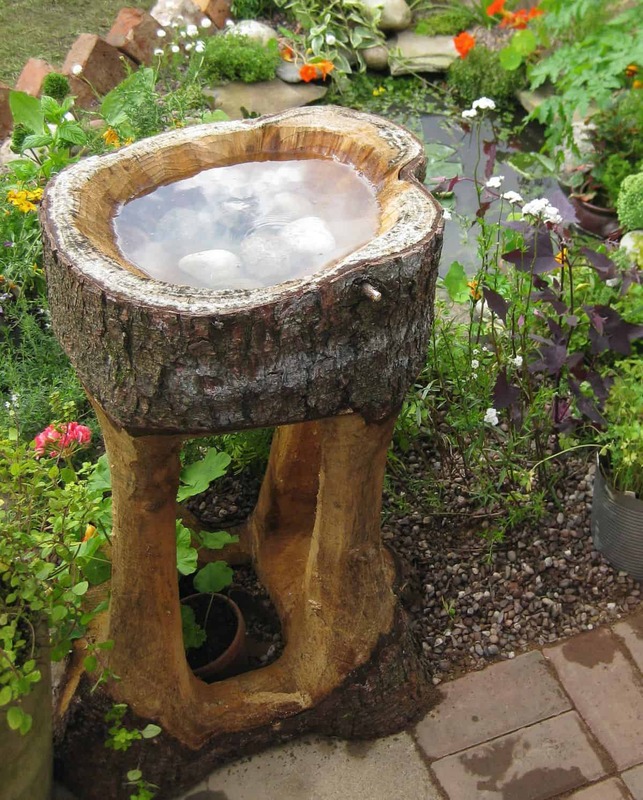 This DIY bird bath will green your garden. 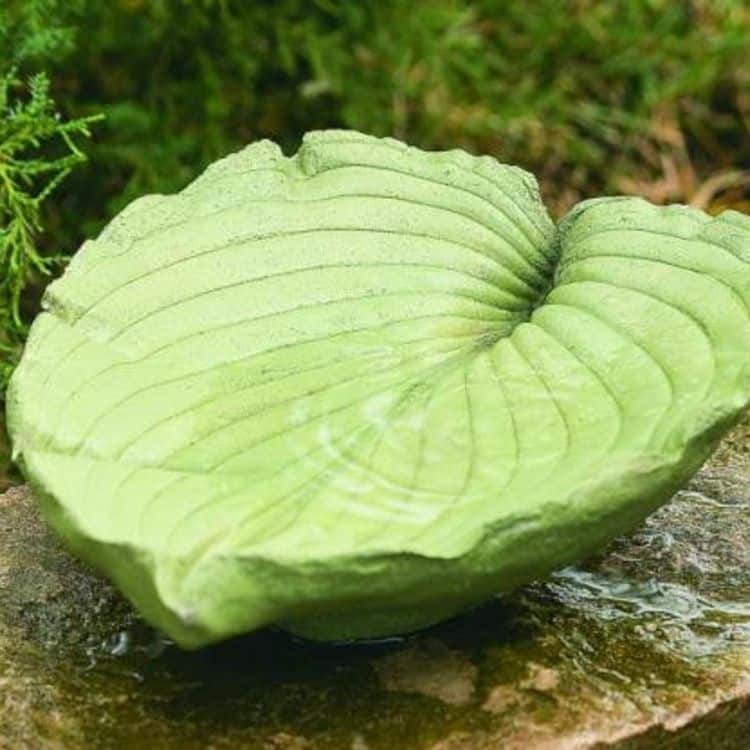 Create a leaf design from a cement mold. Give details of leaf lines for a lively look. Lastly, polish it with green color for a natural impression. 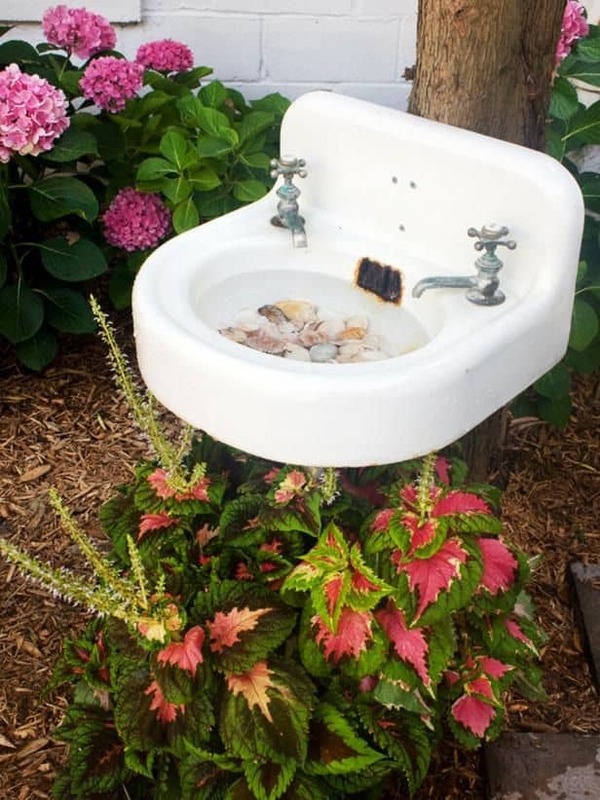 Instead of throwing away the broken sink, use it for decorating your yard. Stick it to the tree and place some river stones in it. It will be an impressive piece of art in your place. Also, it’s a convenient place for birds to stop by your backyard. 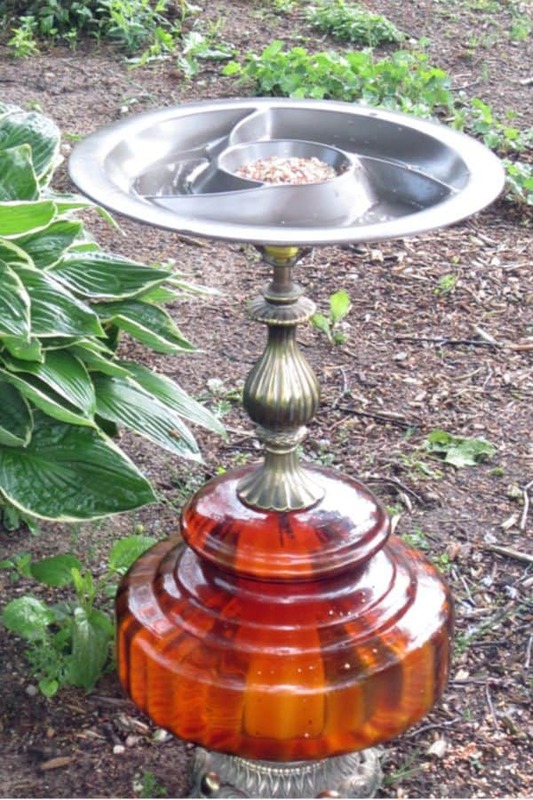 This DIY bird bath will give a vintage touch to your yard. 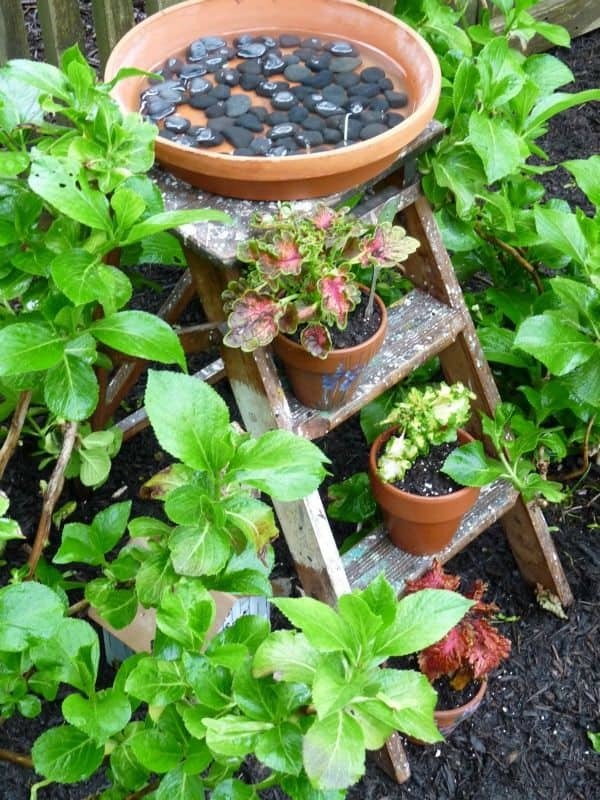 Use an old rustic ladder and put a big terra cotta saucer on it. Place some river stones in it, so the birds play happily there. You can also put a few plants under the saucer to make the mood more vivid. A big pan can be transformed into unique home decor. You can even use it to make a hummingbird bath in the backyard. 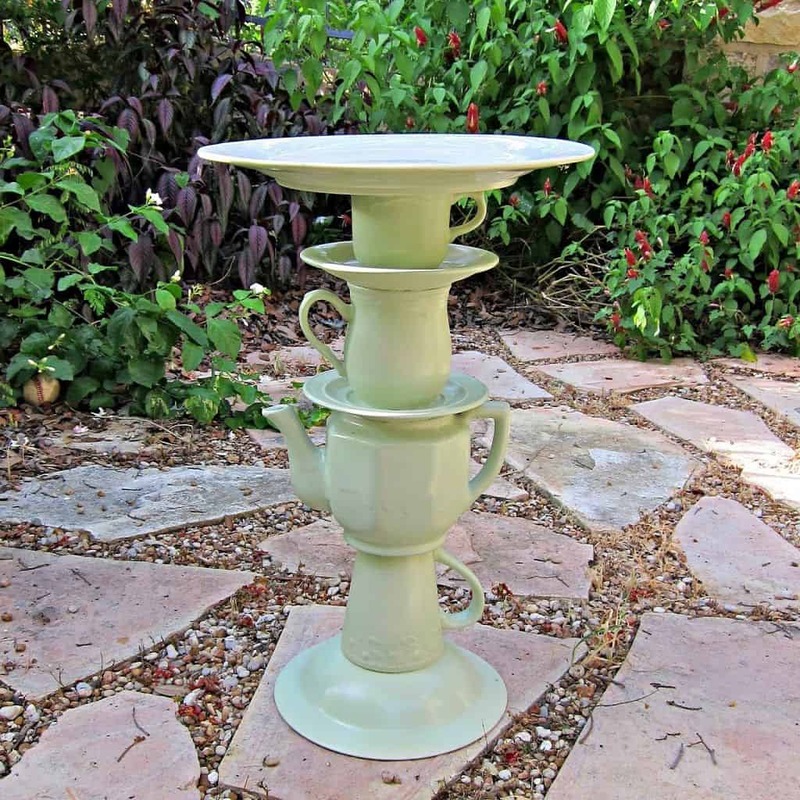 Paint the garden column and pan in white. Attach the pan base to the top of the garden column. Fill it with water and add some glass beads. 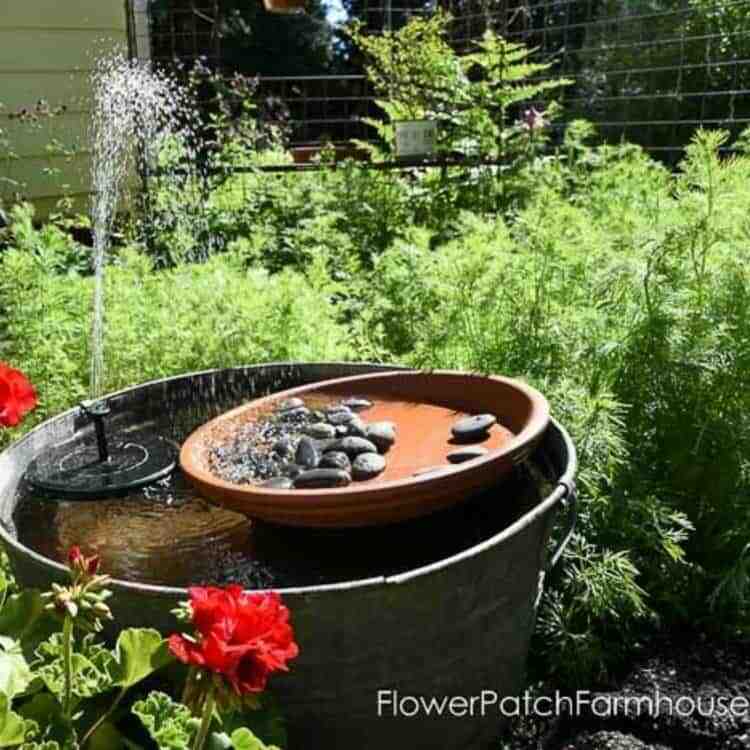 This DIY bird bath is super easy and cheap. Well, that might not even cost you anything. 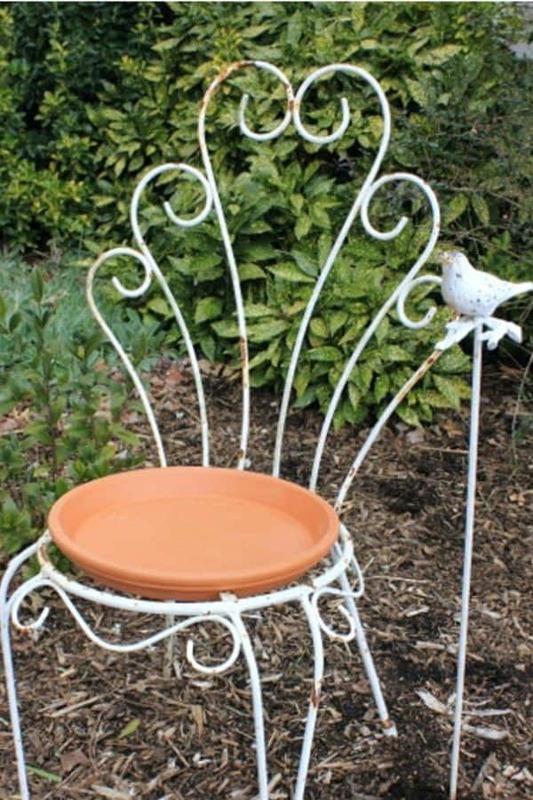 You only need to put a terra cotta saucer on top of the salvaged metal lawn chair. It’s done! For a refined look, you can repaint the chair. Get your children to be creative at the weekend! So, you need two terra cotta pots and one saucer to make this ornament. 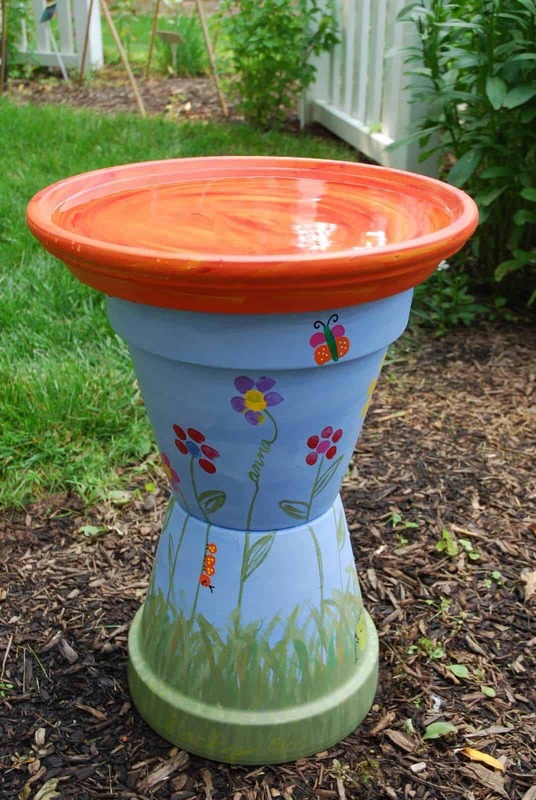 Decorate this cute DIY bird bath with attractive illustrations. Lastly, choose a bright color to make it look more vibrant. Have dormant bricks on the backyard? You can use it to be a bird bath stand. Stack them according to your creativity and place a terra cotta saucer at the top. 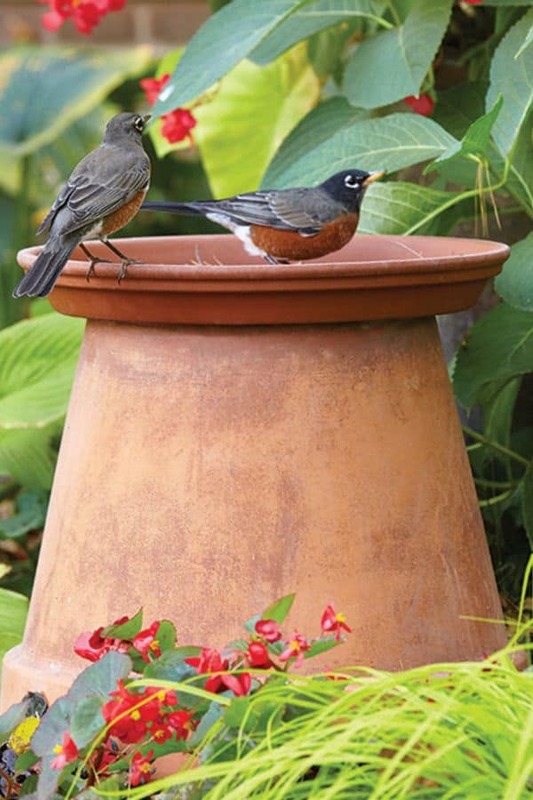 This DIY bird bath can be an attractive scene for home. Sure, this DIY project is very fun. So, if you have a broken table lamp, transform it into an artistic bird bath. Remove the light bulb and some components at the lamp. Then stick a big bowl on the top of the lamp with Epoxy glue. Paint the legs and bowl in yellow. Tada, it’s ready to brighten your patio! Let’s try an experiment with fern and a plant stand! First, prepare a large tray, and then print a chic illustration on it. Stick the tray just above the plant stand. For a nice detail, place the fern at the bottom of the plant stand. You can put it near the home entrance or in the front yard. Solar power fountain is a nice decoration for the backyard. At the same time, it’s also energy efficient. Further, use it to make a hummingbird bath. Just add a big terra cotta saucer and some river stones on it. It will give a lovely vintage touch to your backyard. So, first, remove some components in the table lamp. Then, attach a chip and dip tray on top of it. You can put millets and water in the tray to attract the birds. 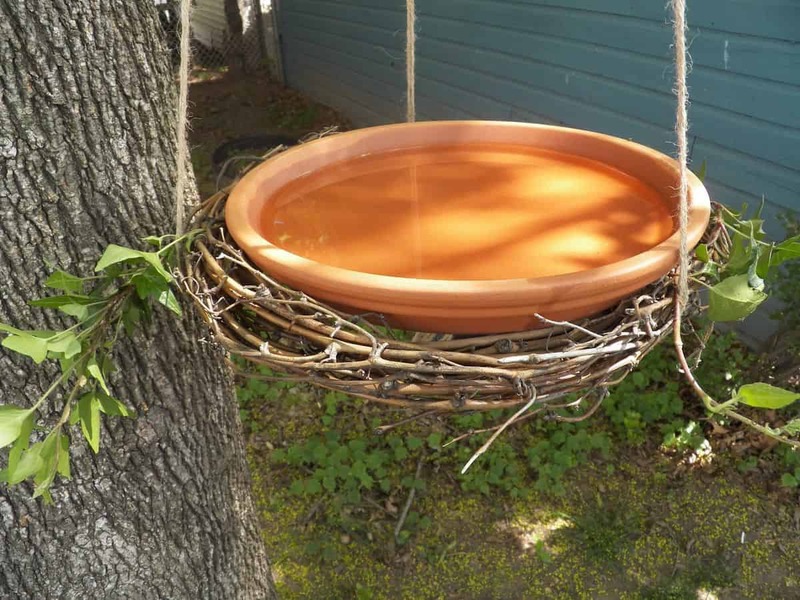 This DIY bird bath will surely enliven your backyard ambience. Children also favor the rainbow color. Simply attach a rainbow dip tray to the metal stick. 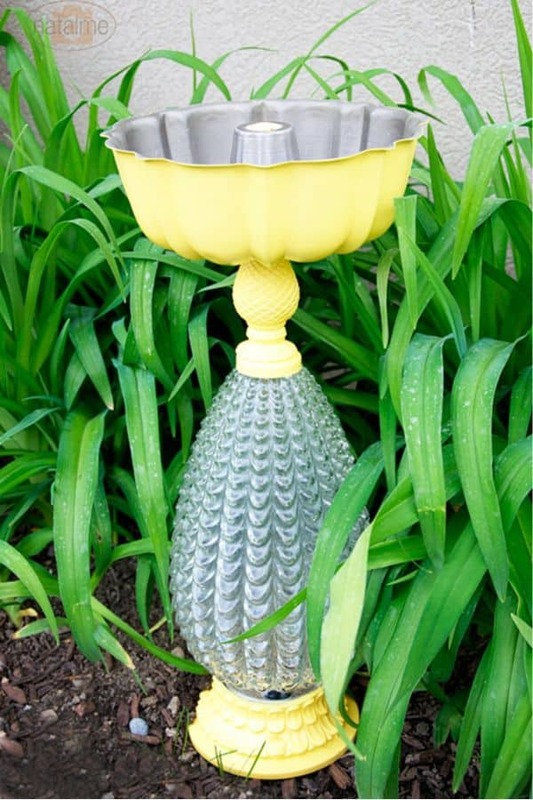 Then plug this Hummingbird bath in the most noticeable corner of your yard. Making a unique decoration for the yard is not difficult. You only need a terra cotta clay pot and saucer. Position the pot upside down, facing the ground. Then put the saucer on top. Pour water into the saucer, so the birds can drink and bathe there. It is super easy. If rustic is your religion, this design is yours. A carved tree trunk surely gives an elegant accent to the yard. That is truly artsy and can be a center of interest in the yard. To complete it, put some stones inside the tree trunk. 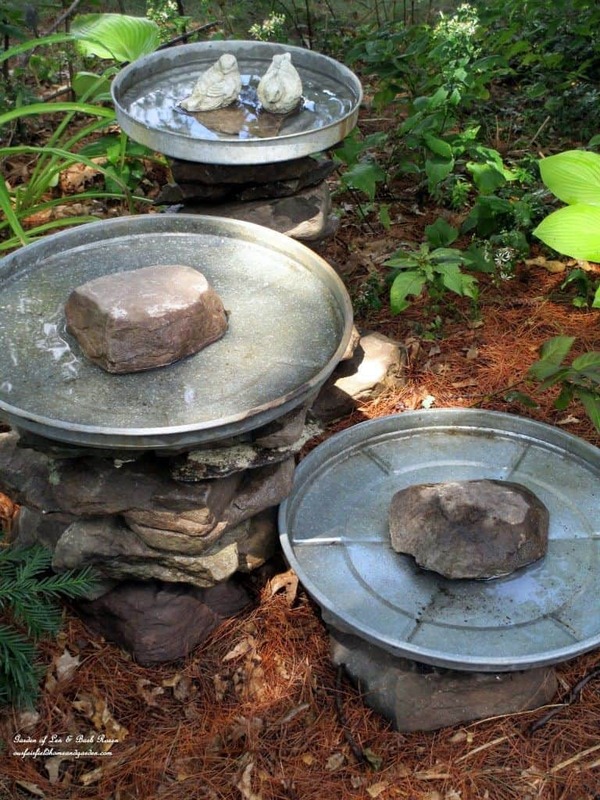 These DIY bird bath designs will bring a new ambience to your yard. So, don’t hesitate to do some experiments on your next craft project.